Fake news is becoming a major war front for the governments across the world. Russia has been accused of using fake new to affect the voting patterns during the 2016 US Presidential Elections and during the Brexit referendum. 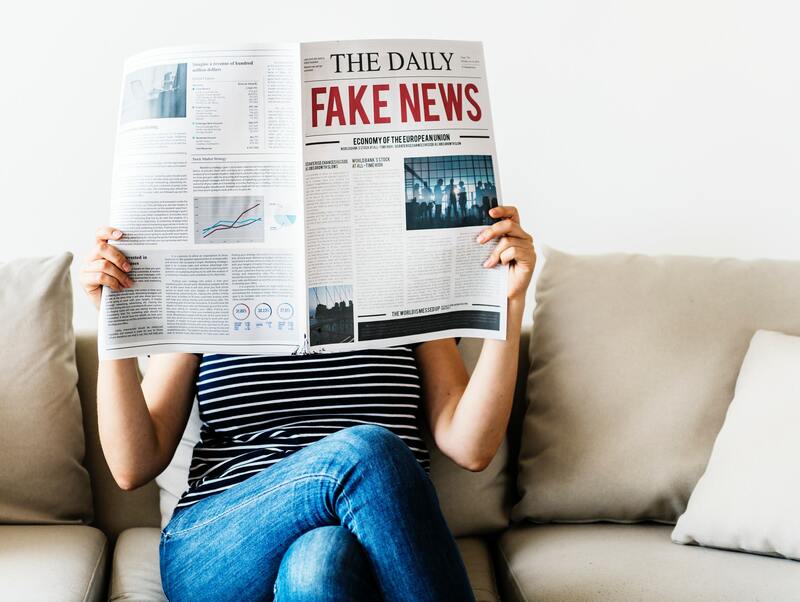 Recently, the fake news phenomenon directly resulted in a violent act. Cesar Sayoc, a Florida resident, sent out mail bombs to public figures who have voiced an active dissent over president Donald Trump’s policies and practices, including former president Barack Obama, and Democratic presidential candidate Hillary Clinton. Sayoc, an ardent Trump supporter was reportedly anguished by regular dissent voiced over Donald Trump, and his governing policies by the targeted individuals, something that president Trump himself has called out as “fake news”. Earlier this year, FBI Director Cristopher Wray also said that Russia was trying to sow discord in the United States by the use of fake news. The process of finding fake news and suspicious users builds on the concept of Markov logic networks. The concept will be used to analyze both the behavior of users, and the nature of their posts to discover potential cyber-attacks, including sharing of malicious links, posting fake news, and online phishing. Specifically, the process includes analyzing the text of a tweet, hashtags used in the tweet, and content of one or more links included in the tweet. If the tweet is determined to be sensitive, an indication of which is also received from Twitter, additional user information such as friend and follower counts of the user, statuses and favorites counts of the user, and retweet count of the user will be analyzed. Based on all the analysis, a knowledge base KB will be created. 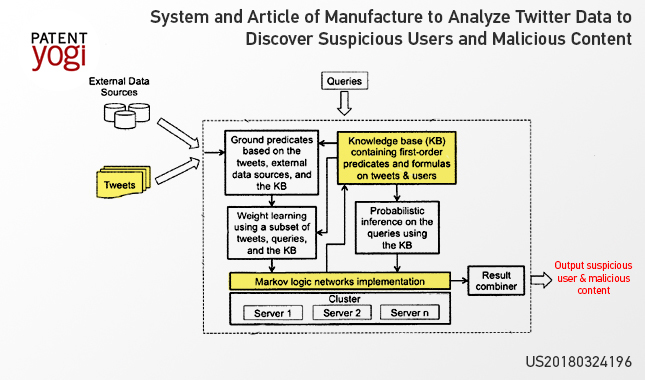 Further, probabilistic interference will be run on the knowledge base KB, and a user and tweet will be determined to be suspicious and malicious. The US Air Force planning a surgical strike on fake news and its perpetrators can only spell bad news for individuals and agencies looking to spread malicious and false information to the unsuspecting public. It was high time that someone came up with a solution to this problem that only seems to be worsening every day. With people in power calling out uncomplimentary information as fake news, someone needed to step up with a subjective solution. However, anti-establishment individuals and agencies may still come up with conspiracy theories claiming the US Government to be using such a system to suit their own propaganda. The battle, it seems is endless.